MetroRadio for WP7 gets Pro version. 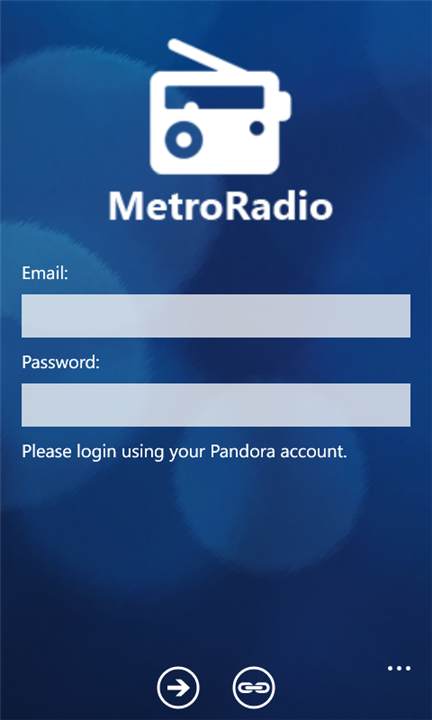 It is the first Pandora 3rd party application on Windows Phone 7. The app is Mango optimized; it will run in the background.